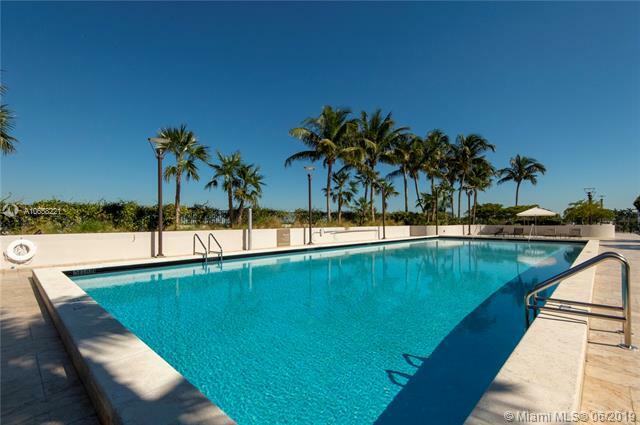 South Beach Luxury Condos for SaleContact Us Now! 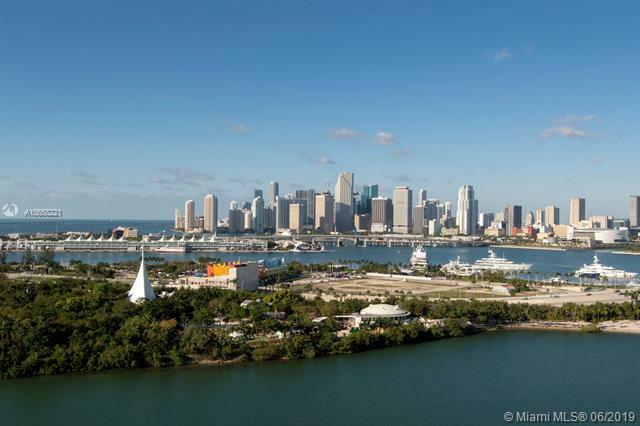 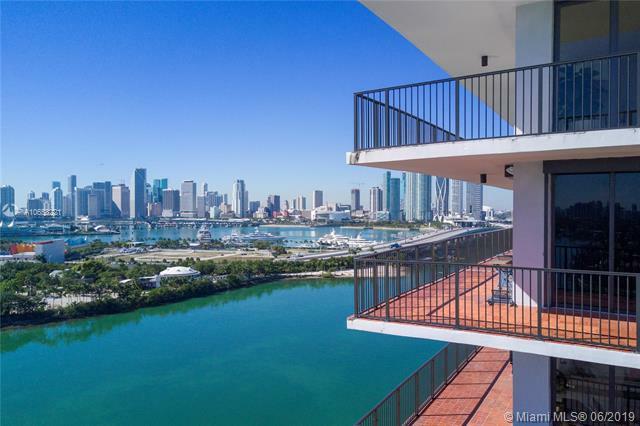 Year in and year out, South Beach is he trendiest place to buy a luxury condo in Miami if not the world. 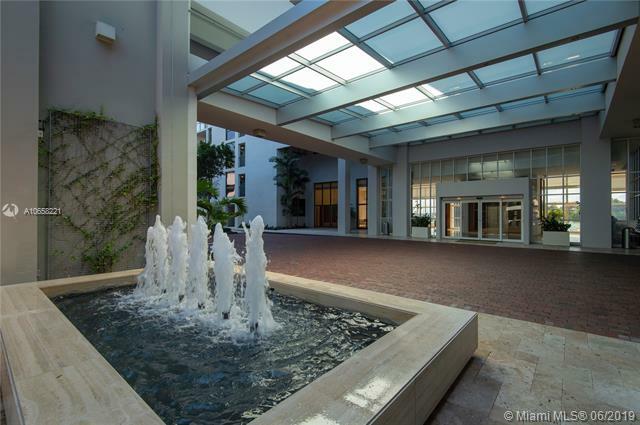 It is overwhelming to think of of the options you have to choose from with these luxurious buildings. 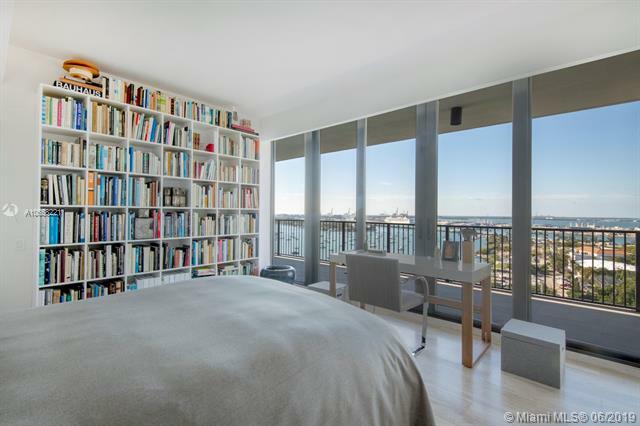 There is a very large constantly rotating inventory of luxury condos. 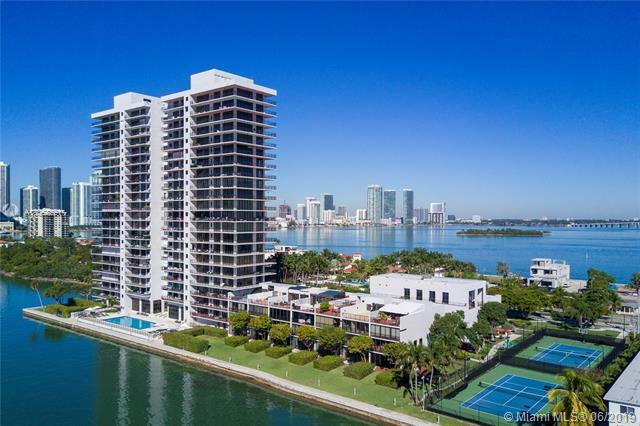 You can choose from any of these luxury buildings, Apogee, Bentley Bay, Icon, Murano Grande, W, Portofino and so much more. 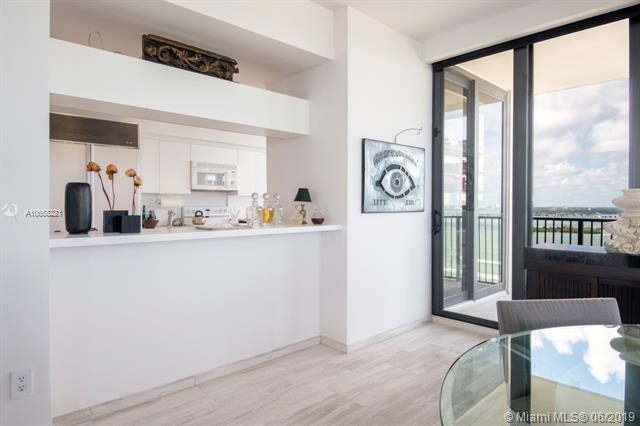 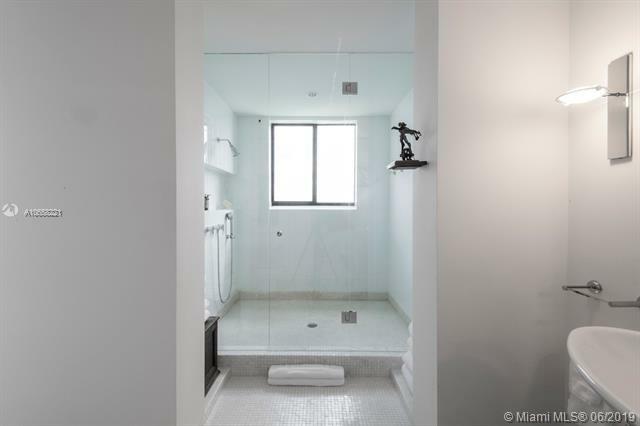 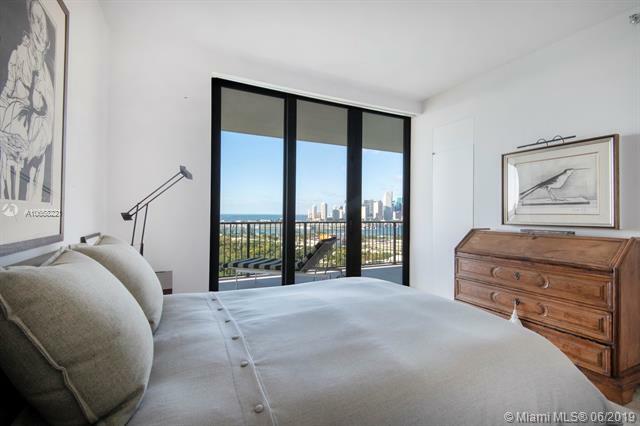 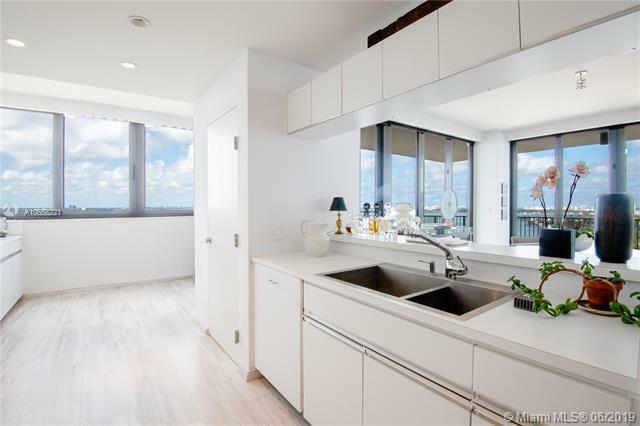 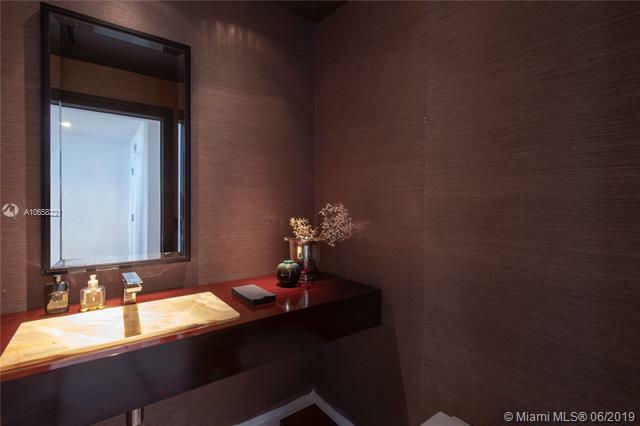 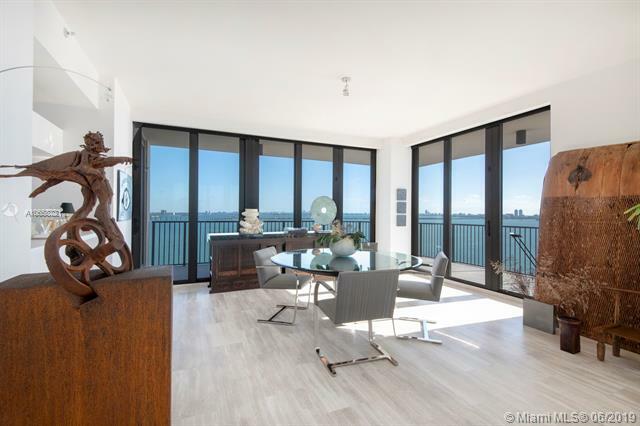 Penthouses become available frequently in South Beach. 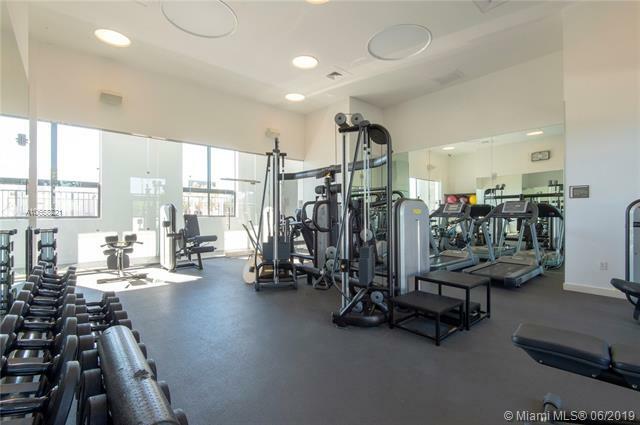 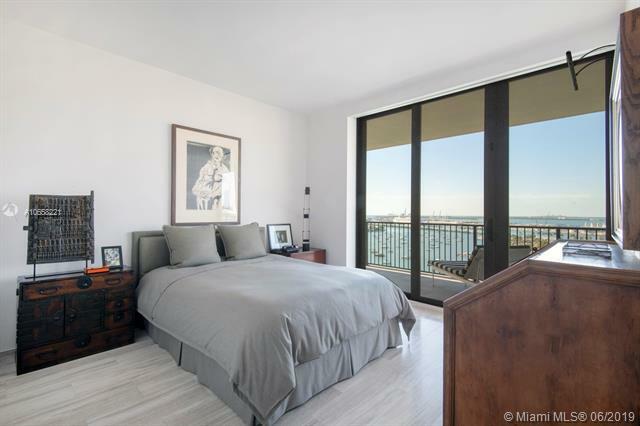 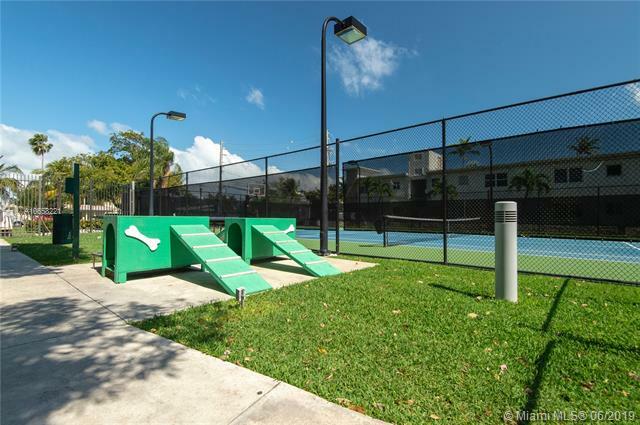 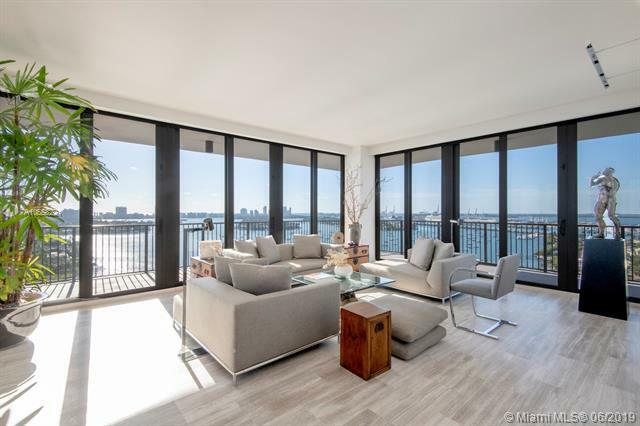 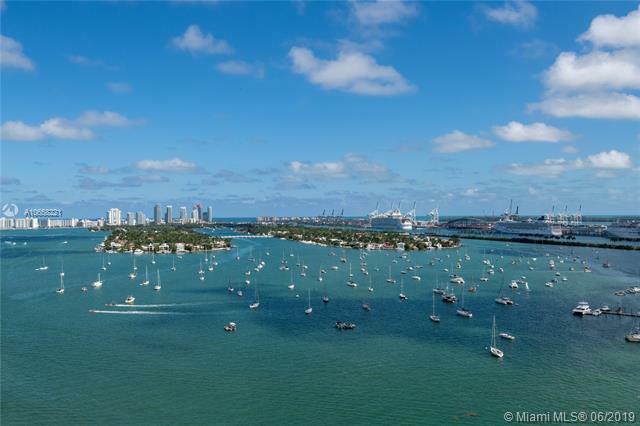 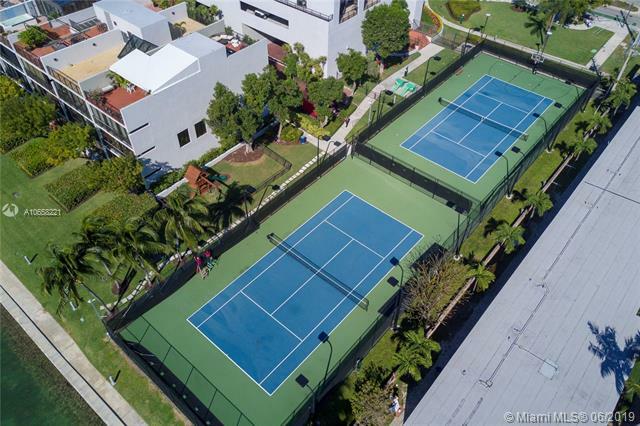 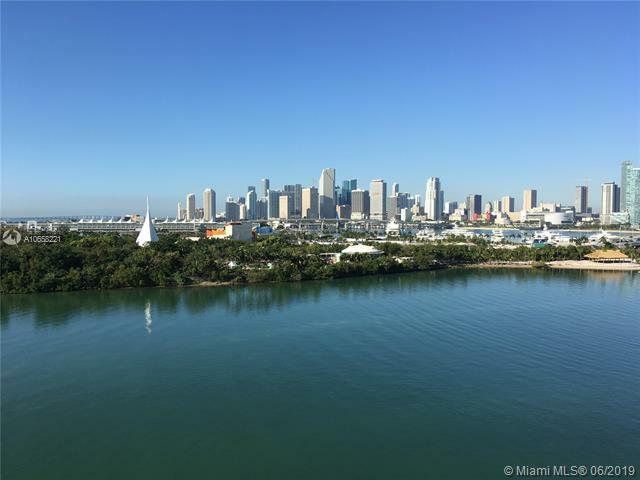 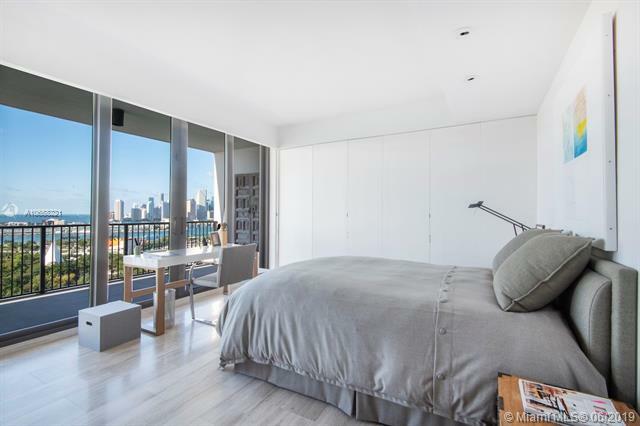 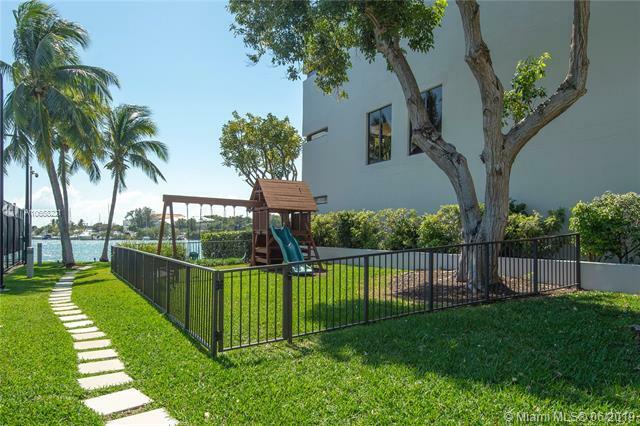 Our listings are being updated on a daily basis so check back often to be sure that you don't miss when one of these South Beach luxury condos becomes available. 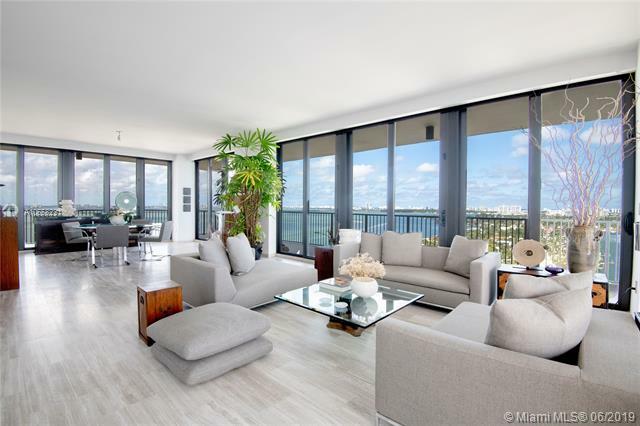 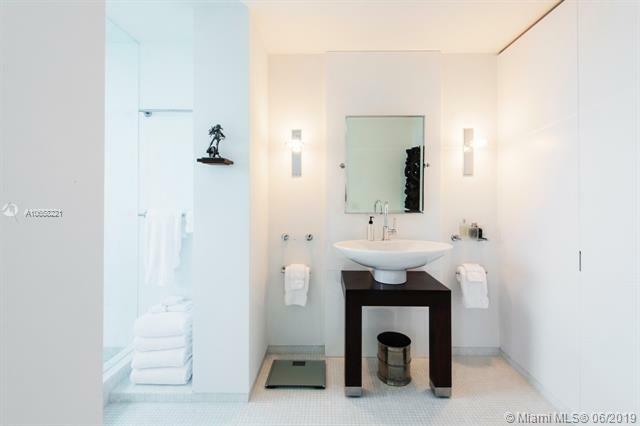 I am interested in South Beach luxury condos for sale.